Boney M. - Hooray, It's A Holi-Holiday! 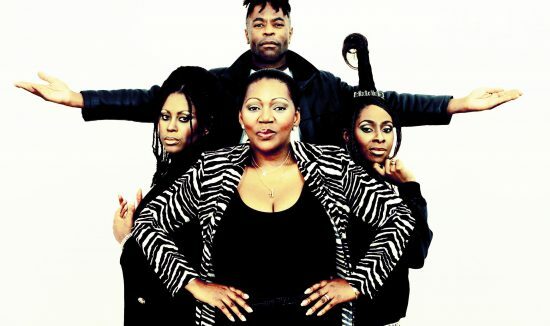 New era of disco project Boney M feat Liz Mitchell. 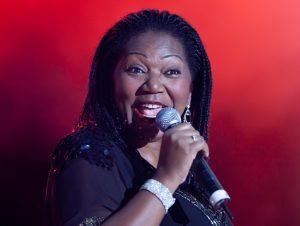 The vocals of Liz Mitchell are still the most well known feature of Boney M. From 1987 and till present Liz Mitchell is the key holder of all the legendary Boney M heritage. 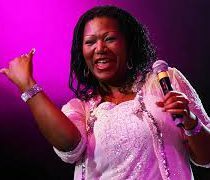 She keeps transforming it and developing it into something new, please see more information on the official website of Boney M feat Liz Mitchell. Her discography includes: 8 studio albums, 38 compilation and remix albums, and 38 singles. 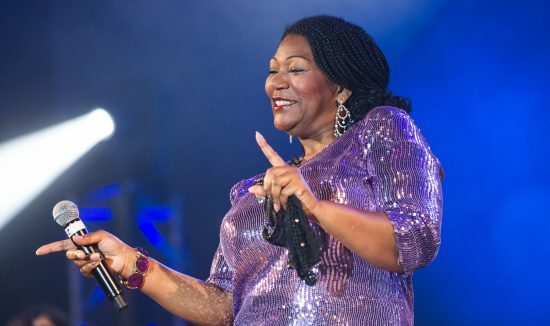 • Liz Mitchell Sings the Hits of Boney M.
Interview with Liz Mitchell - Boney M.
Booking a legendary world class artist for your event will instantly boost your reputation among your guest and create an unforgettable event for the fans. 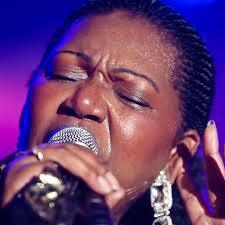 Magnetising charm and charisma of Liz Mitchell feat Boney M hits guarantee an unforgettable show. Give yourself an opportunity to spend some time with the legendary disco band of 20th century Money M and see the incredible performance. 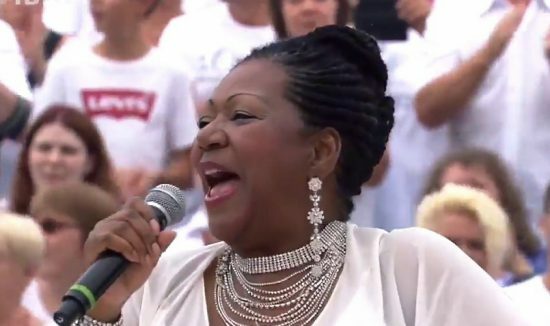 Liz Mitchell, the original Boney M member can make any party a success. The show fee, technical and hospitality riders will be provided to you immediately on submitting your request to Boney M. The manager responds to all the requests within a really short period of time with all the information you may need for as soon as possible. 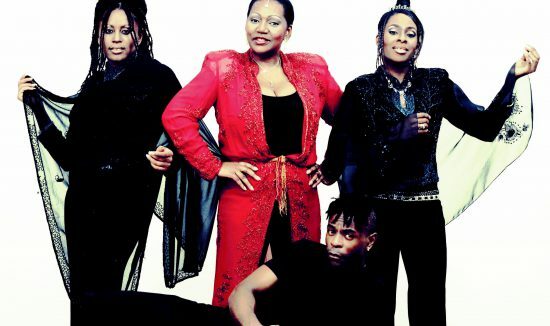 Boney M band will be happy to turn your event into something magic. 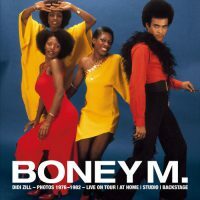 See you at the shows of legendary Boney M.